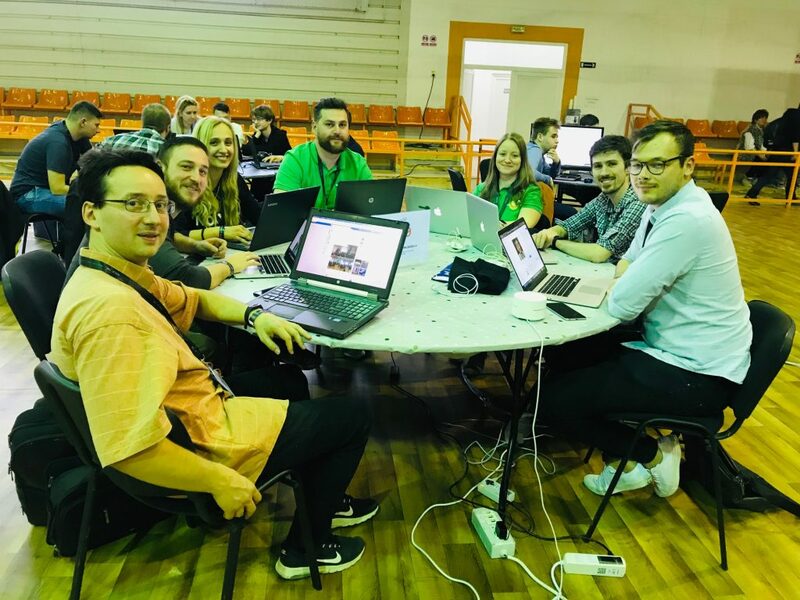 A team from our company participated this past weekend at HackTM, a national IT contest held for the first time in Oradea. Mobiversal was also one of the sponsors of the engaging IT event. 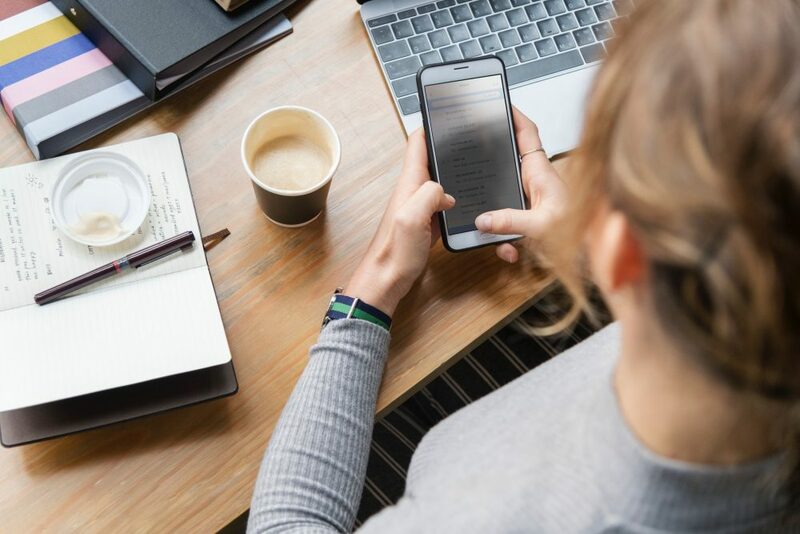 Our company develops mobile apps, among which Appointfix – an app helping small business owners and independent professionals successfully manage their appointments and send automated message reminders to their clients. Getting back to HackTM, the name of the event might seem a bit confusing to some of you. So let’s see what do we mean by “hackathon”. What is it actually? Daniel, please tell us about yourself. Most probably you are more interested in the professional career and I’ll tell you about this. 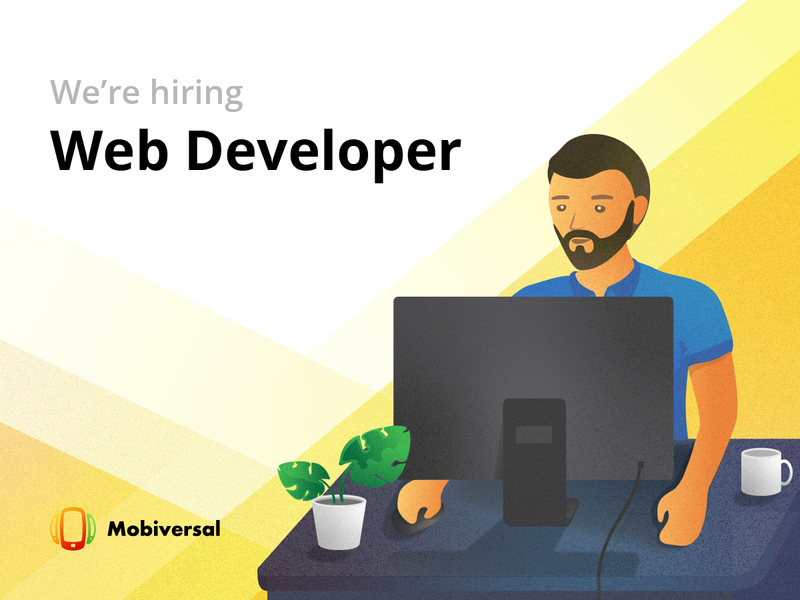 Mobiversal caută să își mărească echipa cu un Web Developer! 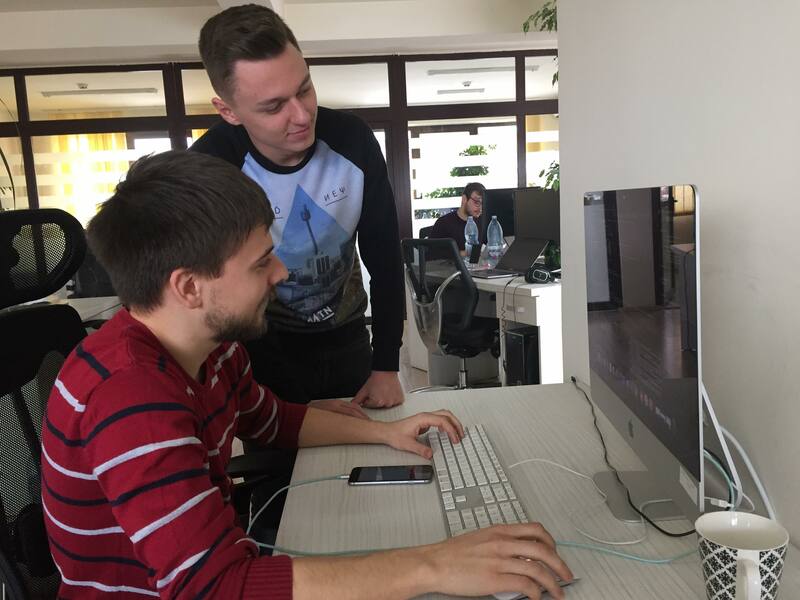 Căutăm Web Developer, pentru că aplicațiile mobile uneori se simt singure și au nevoie de un backend de nădejde. Pasiunea noastră este să construim aplicații mobile care să îmbunătățească viața oamenilor. Fondată în 2011, Mobiversal oferă servicii complete de consultanță, design și dezvoltare de aplicații mobile, având peste 60 de clienți din mai mult de 15 țări. Laurențiu Culda joined Mobiversal in February this year as a Marketing Manager for our newest product: FieldVibe. He will be responsible for growing the product marketing- wise as we rely on his previous experience as a marketer. 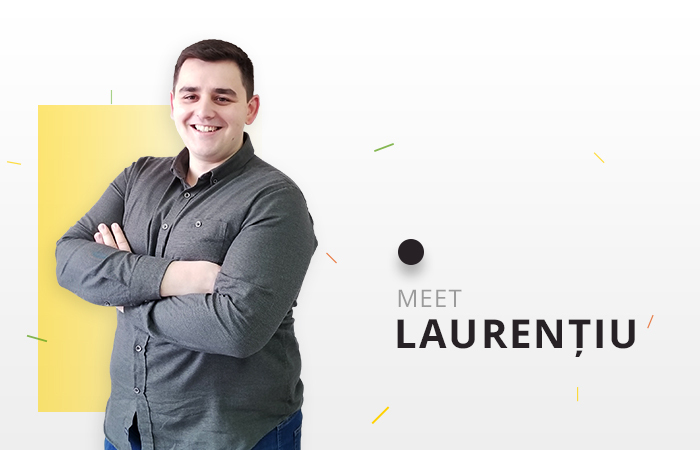 As we always do with our newest colleagues, here is an interview with “Lau” to get to know him better! A: Lau, welcome to Mobiversal. You are our newest colleague. Up until now, what is your first impression of the company? Was it as you expected? Pasiunea noastră este să construim aplicații mobile care să îmbunătățească viața oamenilor. Fondată în 2011, Mobiversal oferă servicii complete de consultanță, design și dezvoltare de aplicații mobile, având peste 60 de clienți din mai mult de 15 țări. Is mentorship any good in an IT company? If yes, then how should it work? If not, is it a waste of time for the developer who invests time in teaching his colleague? 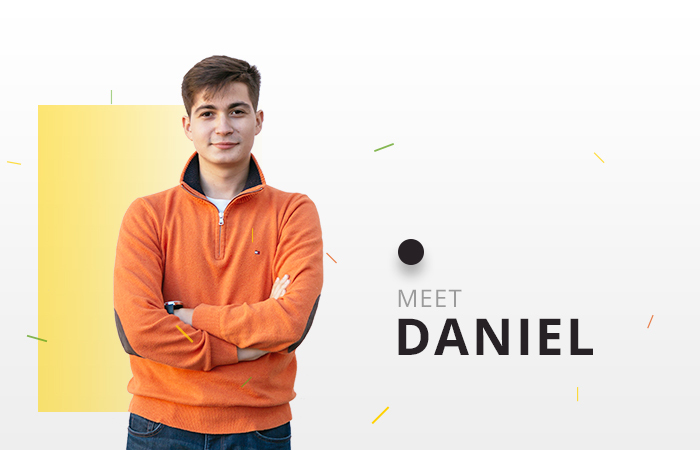 We want to tackle the option of mentorship in a company, and for this reason I invited David, an Android developer at Mobiversal with over one year of experience and Paul, one of our newest and youngest programming trainee. This interview is a continuation of the Career Change blog post series that we started here at Mobiversal. 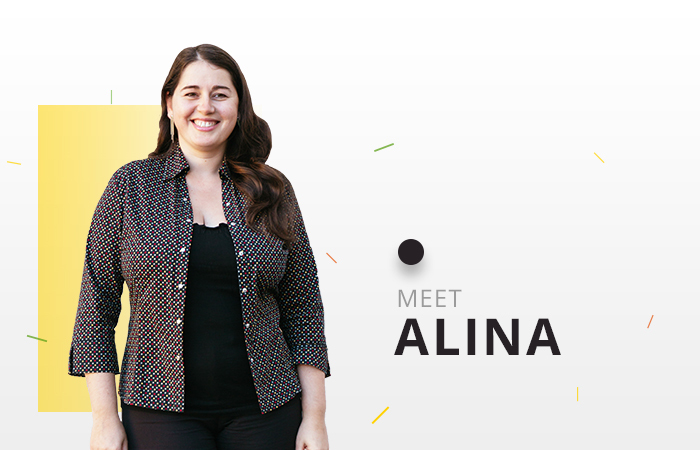 This time we interviewed Alina Noge, one of our Android developers. The main purpose why we want to present this kind of interviews, is because we want to inspire change in the workplace. If you have thought at least one time about making a change in your career, then have a look at our talk with Alina. Culture and organizations: why do we think every employee can acquire new things? The business world is constantly filled with challenges! 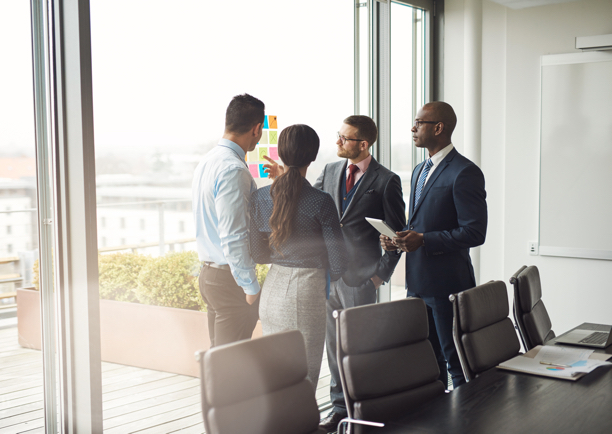 There are numerous confrontations between people, groups of employees and nations that feel, think and act differently. But at the same time, exactly the same people are challenged with common problems which need cooperation in order to resolve them. Between 2001 and 2006, the English diplomat Jonathan Scheele represented the EU delegation in Romania. Listen how he summed up his Romanian experience: Romania is a country that the more you get to know it better, the less you understand it. 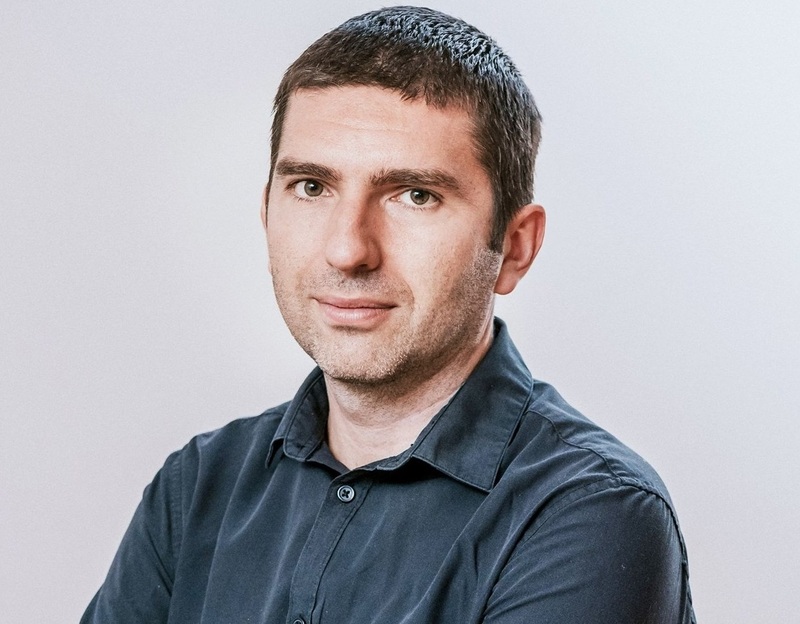 Alin Mercheș is the CEO of Mobiversal. He’s using his abundant entrepreneurial experience to bring value to people’s lives. Alin is leading the company with vision and courage, his aim is to bring value, positive change and growth. As we rapidly approach this years ending, we had a chat with Alin about the company, the team and future plans. Have a look at how it went. A: Alin, thank you for taking the time to look back at another year that almost passed by and talk about Mobiversal, its projects, and future plans. Welcome to Mobiversal, Alexandru Ion ! Alexandru Ion has recently joined the Mobiversal team working in the design department. We’ve prepared a short interview for you guys to get to know him better! Let’s hear more from him. 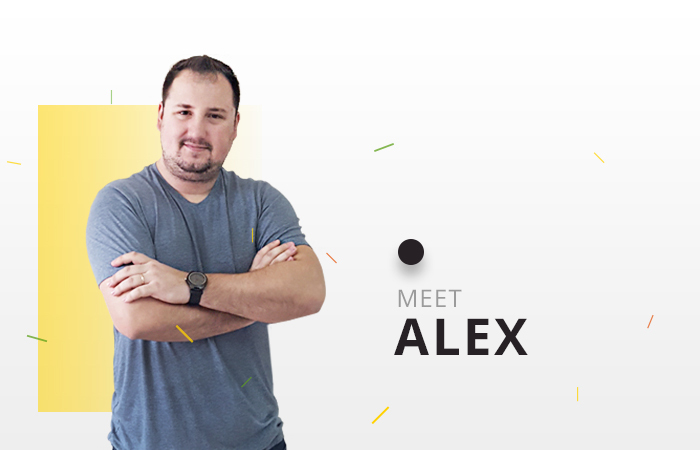 A: Alexandru, tell us briefly something about yourself!